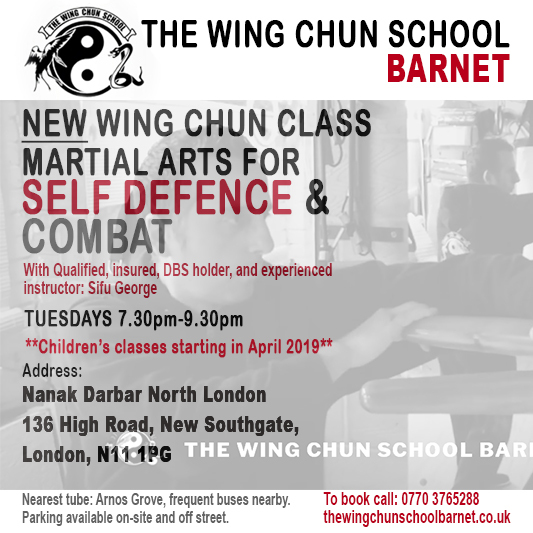 Tuesday – Adults’ class – 7.30pm to 9.30pm – At Nanak Darbar, 136 High Road, New Southgate, London, N11 1PG. Please call to make an appointment to come along. 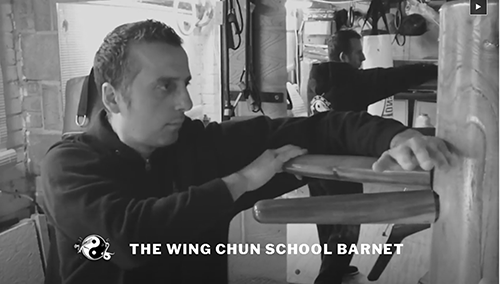 Private lessons available, 1 to 1 and small group – Please Call for locations – (for martial artists and those wanting to learn self defence at a mutually convenient time).